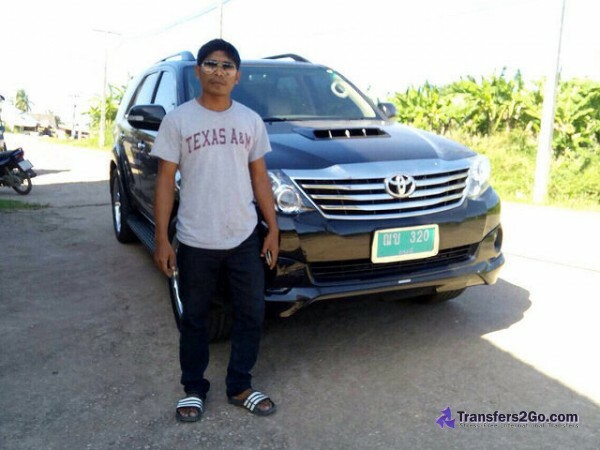 Have your own exclusive driver waiting just for you with our Koh Lanta to Bangkok Private Transfer. Vehicles used include Fortuner and Accord. 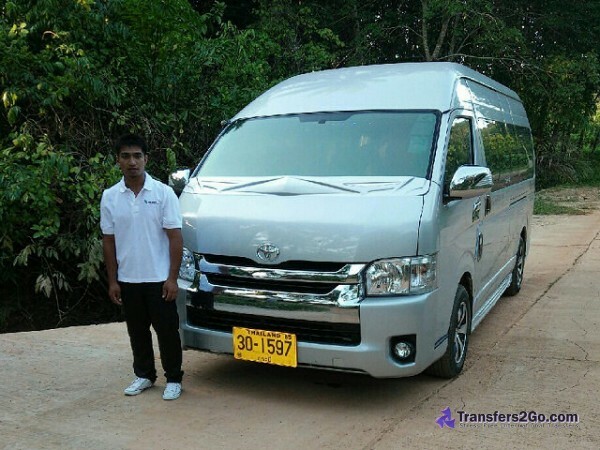 Please note that our Koh Lanta to Bangkok Private Transfer also goes to many other destinations that are not listed here, so if you are looking for another destination then please search above or contact us for a quote.